Over the past 10 years Crewe Driving School has offered quality tuition getting you through the driving test with the least amount of lessons (cost) and stress!!! 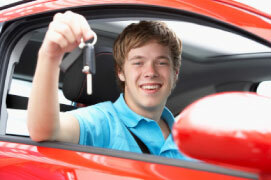 At Crewe Driving School we have a fully structured training program that caters for all pupils, whatever the level. Our training program is second to none, over the last decade it has produced well above national average pass rates time after time, and will continue to do so. Crewe Driving School has built it’s reputation through its honest approach to driving tuition. Other driving schools may promise you the earth, but Crewe Driving School only promise what we can deliver.